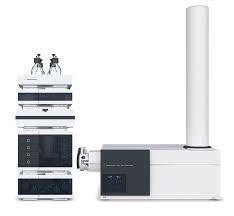 Gas chromatography (GC) is a common type of chromatography used in analytical chemistry for separating and analyzing compounds that can be vaporized without decomposition. Typical uses of GC include testing the purity of a particular substance, or separating the different components of a mixture (the relative amounts of such components can also be determined). 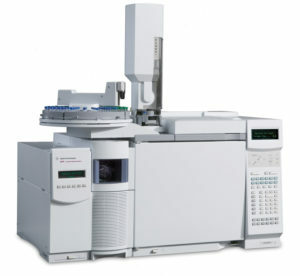 In some situations, GC may help in identifying a compound. In preparative chromatography, GC can be used to prepare pure compounds from a mixture. 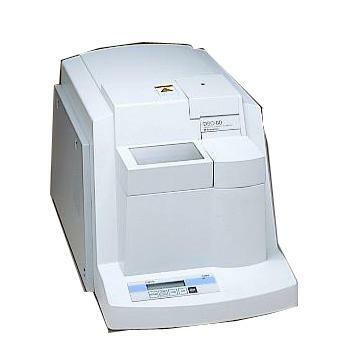 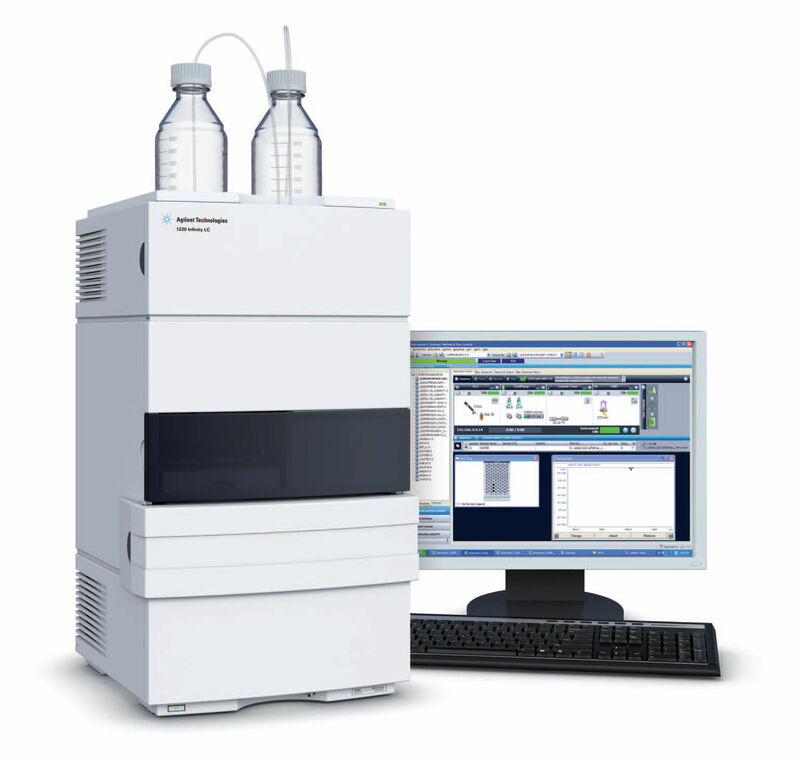 The Agilent 7820A GC provides simplified operation with the proven reliability expected from Agilent GC systems. 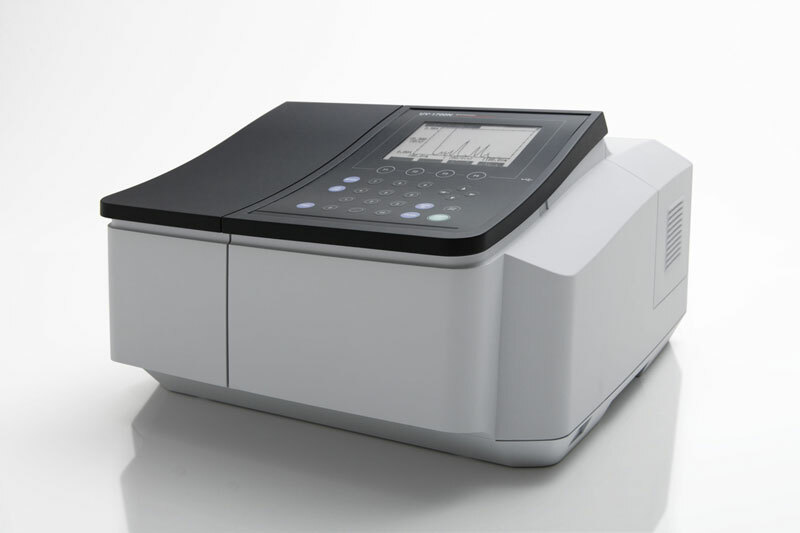 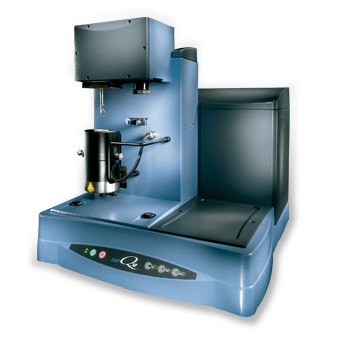 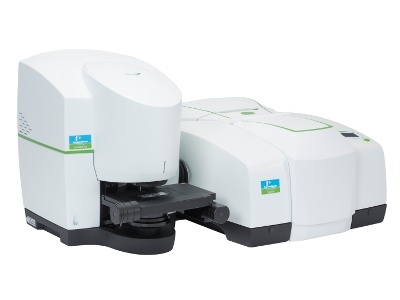 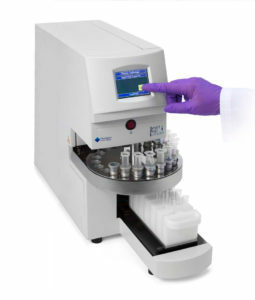 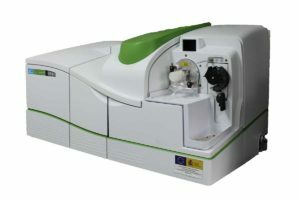 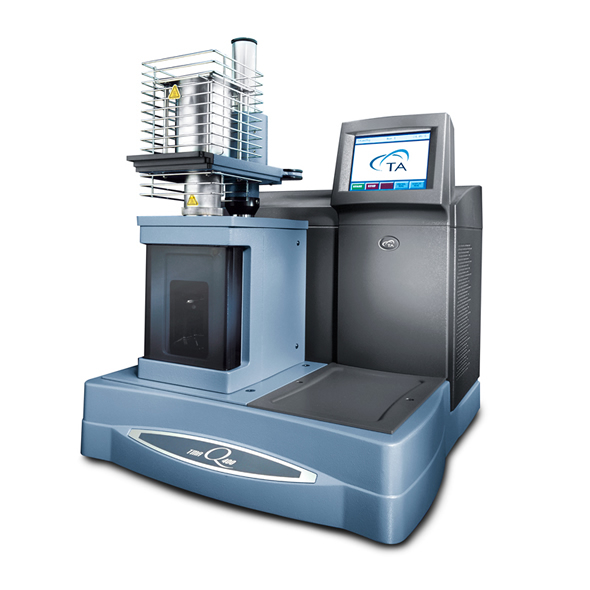 This is an affordable, high-quality GC system for small to medium-sized labs that are concerned with routine analyses using standard GC methods. 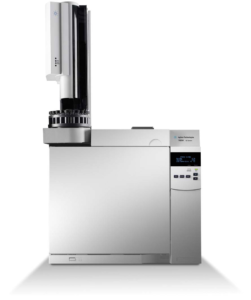 The 7820 was designed to maximize uptime, minimize maintenance and complexity, providing a quick return on your investment. 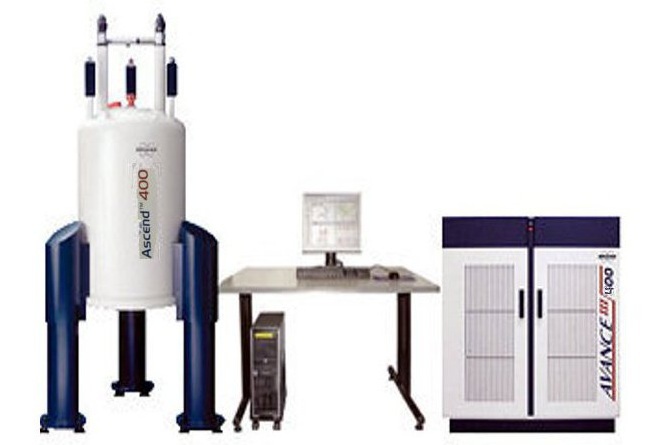 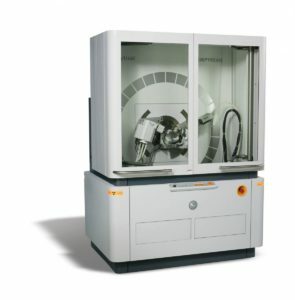 Gas chromatography–mass spectrometry (GC-MS) is an analytical method that combines the features of gas-chromatography and mass spectrometry to identify different substances within a test sample. Applications of GC-MS include drug detection, fire investigation, environmental analysis, explosives investigation, and identification of unknown samples, including that of material samples obtained from planet Mars during probe missions as early as the 1970s. 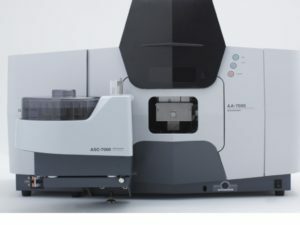 Additionally, it can identify trace elements in materials that were previously thought to have disintegrated beyond identification. 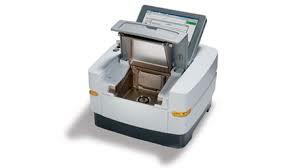 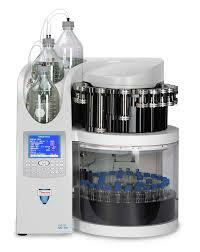 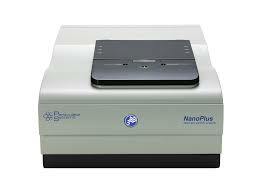 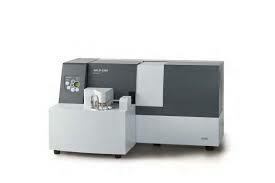 Like liquid chromatography–mass spectrometry, it allows analysis and detection even of tiny amounts of a substance.